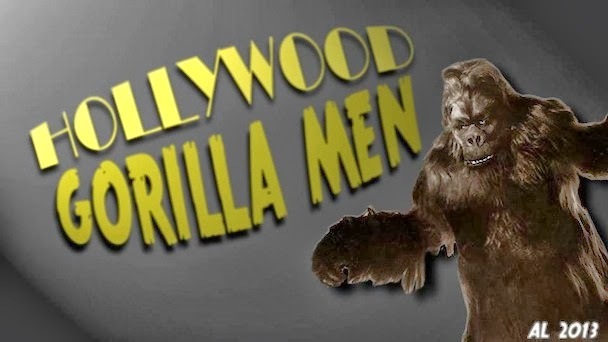 Hollywood Gorilla Men: Watch a monkey movie for FREE !!! 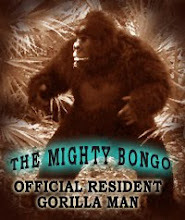 Bongo here inviting you to watch me do my gorilla thing in "Nyoka the Jungle Girl Rides Again !". Please feel free to leave comments about the film , and any criticism's are welcome too. I think you'll like it, so grab some popcorn and a soda and enjoy ! 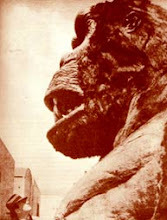 This picture really shows what an awesome and expressive sculpt ol' BONGO has . He's TOO COOL ! In the event that they once wanted to go out and watch movies in theaters close them, now they either don't have sufficient energy or might want to remain at home. 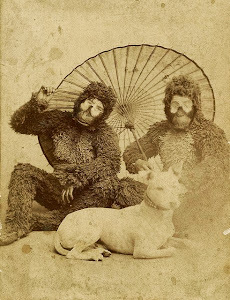 I felt exceptionally glad while perusing this site. This was truly exceptionally enlightening site for me. MOVGOTV I truly preferred it. This was truly a sincere post. Much obliged!.